A vacation aboard an MSC Cruises’ ship is an experience defined and distinguished by quality and excellence. Each ship in the MSC Cruises’ fleet showcases an ultra-modern, elegant design, comfortable accommodations, authentic international cuisine, family-friendly options, and award-winning entertainment. This year, the Swiss-based cruise line has been celebrated specifically for its family offerings, and its two brand-new next generation ships. Receiving one of the most coveted awards in the U.S., the newly-built and the Company’s new flagship MSC Seaside was named “Best New Ship,” which Cruise Critic recognized enthusiastically noting MSC Seaside is “destined to become one of the best Miami-based ships around.” They gave compliment to the South Beach inspired design, the open-air promenade and alfresco dining, the massive water and adventure park, and all 9 restaurants onboard – including the Asian Market Kitchen by chef Roy Yamaguchi. Antonio Paradiso, MD of MSC Cruises for the UK & Ireland said ‘It’s a real honour to receive these awards from such an influential organisation and to be recognised in two areas that are key to our growth and development as a Company. At MSC Cruises family has always been a priority for us, and we understand the importance of ensuring that families have a great time at an affordable price. Our aim is to give our guests a wealth of choice and to cater to the needs of multi-generational audiences so that travelling becomes a holiday for the whole family. Highlighting the brand new MSC Meraviglia as “Best New Ship – UK,” the editors at Cruise Critic were especially impressed with the spectacular food, entertainment, service and accommodations offered aboard this elegant vessel. Namely, MSC Meraviglia was praised for “top-notch specialty restaurants” that include impressive partnerships with Eataly and celebrity chefs, exclusive shows by Cirque du Soleil at Sea, guest service “at the top level,” and new stateroom types. 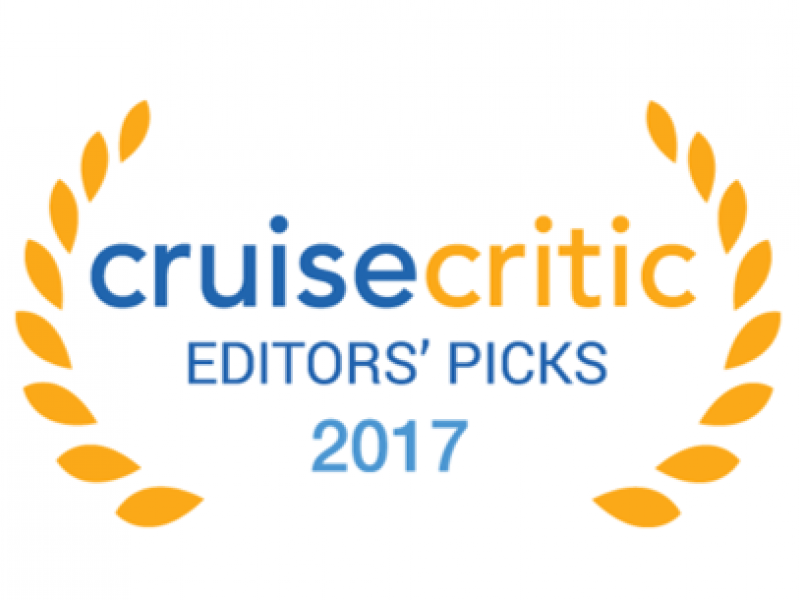 Capping off these noteworthy awards, MSC Cruises received two awards in the 2017 Porthole Cruise Magazine, the nation’s leading cruise travel magazine, Reader’s Choice Awards, including “Best Social Media” and “Best Theme Cruise.” Most recently, Conde Nast Traveler’s Reader’s Choice Awards recognized MSC Cruises as the 4th best cruise line in the world, in the large cruise ship category. The award has over 300,000 readers submitting millions of ratings and thousands of comments, sharing their recent travel experiences of the world’s cities, islands, hotels, resorts, cruise lines, airlines, and airports. MSC Cruises is also a star performer in the Berlitz Cruising and Cruise Ships 2018 guide, where four MSC Cruises’ ships were recognized in the top 10 large resort ships including MSC Divina, MSC Preziosa and the two new additions to the fleet in 2017, MSC Meraviglia and MSC Seaside. 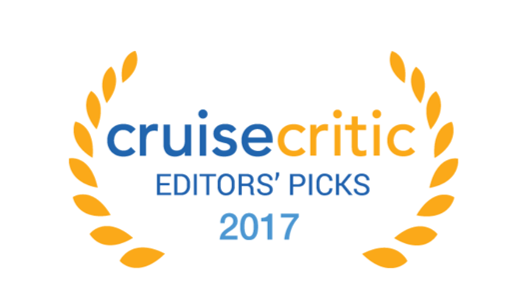 To see a full list of the 2017 Cruise Critic’s Editor’s Pick awards, please visit HERE.